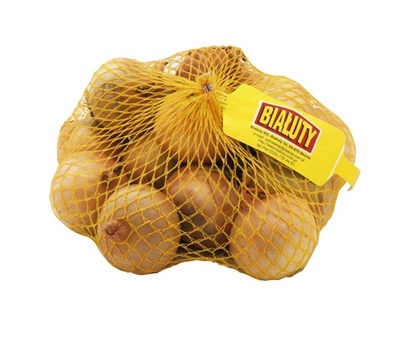 Our onions are grown on specially selected fields located in the middle of the Błońska Plane. When selecting varieties for cultivation, we are guided by the best taste and culinary qualities. We manage our crops with respect for the natural environment. Regular soil testing enables us to select the most suitable fertilisers. Our extensive experience and good farming practices have allowed us to significantly cut down on plant protection product use. 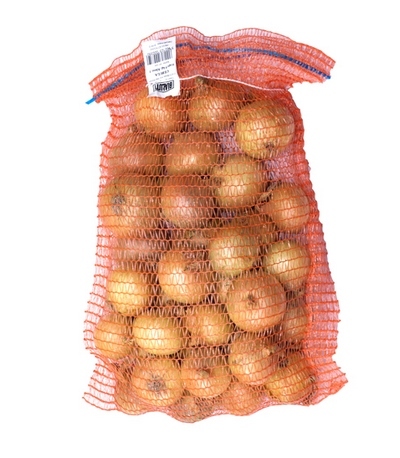 Our onions are packed in 0.5 kg, 1 kg, 5 kg, 10 kg, 25 kg and 1 tonne netting.